Bluetooth cannot transfer file to Intel 6235 Bluetooth device. When we transfer files from killer 1202 Bluetooth to Intel 6235 Bluetooth, sometimes file cannot be sent out. 2. Open Devices and Printers. 3. Choose the device that you have paired. Here such as notebook that was named PCBLTH. 5. Browse to “Services” tab. 6. 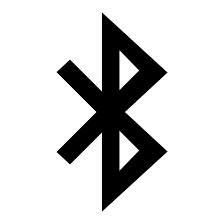 Check all the items under Bluetooth Services. 7. 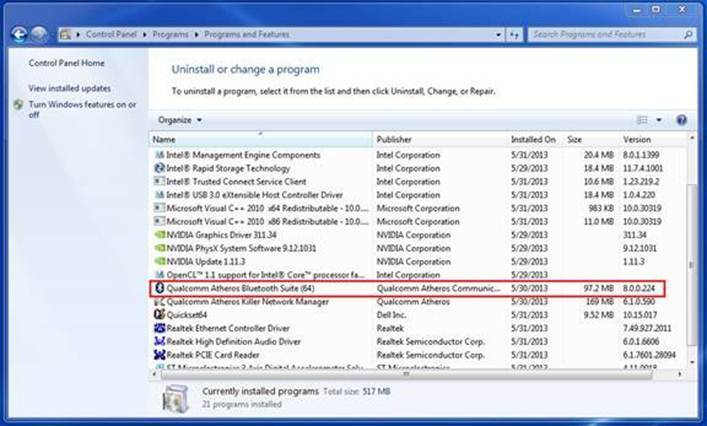 Click “Apply” or “OK”, then the file from Killer 1202 Bluetooth can be sent out to Intel 6235 Bluetooth device. 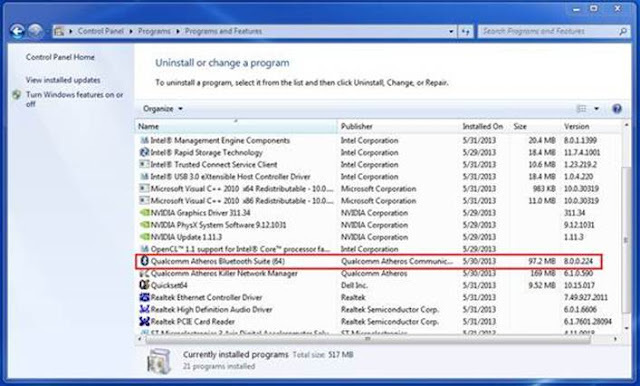 2 Response to "Bluetooth cannot transfer file to Intel 6235"
The arrangement pays for the remodel work and supplies, so getting your home refurbished by an expert group with the expectation of complimentary is something you need to investigate.